March 2016 – SurfWatch Labs, Inc.
Cybercriminals have shifted their focus away from stealing payment card data in favor of targeting personal information and directly extorting victims, according to a new report from SurfWatch Labs. The trends aren’t surprising, said SurfWatch Labs chief security strategist Adam Meyer, who discussed the report on this week’s Cyber Chat podcast. Cybercrime is a business, and malicious actors gravitate towards the process that gives them the largest return on their effort. While extortion is perhaps the most direct path towards monetizing cybercrime, stolen personal information has a long shelf life and can be easily sold or used for authentication purposes. It also tends to be the low-hanging fruit as retailers and financial institutions improve at preventing or minimizing the losses around payment card information. While 2014 was dominated by headlines surrounding point-of-sale (PoS) breaches, only three PoS breaches cracked last year’s top 25 trending cybercrime targets: Starwood Hotels & Resorts (#14), Hyatt Hotels (#17) and Dixon’s Carphone (#23). Altogether, SurfWatch Labs collected CyberFacts related to 4,562 distinct industry targets last year. The top trending cybercrime targets last year — the United States Office of Personnel Management, Anthem, and Avid Life Media — all centered around the theft of personal information. The rise in stolen personal information can be attributed to failures at the top of many organizations, Meyer said. The percent of CyberFacts collected by SurfWatch Labs tied to stolen information has risen steadily the past 18 months. 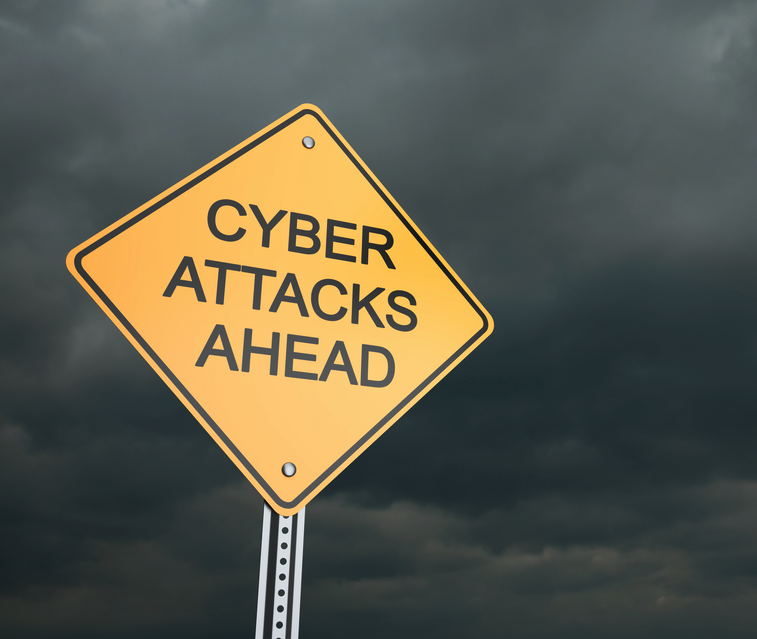 Despite all of the recent headlines around cybersecurity, many organizations still do not adequately assess their level of cyber risk and take the necessary precautions. 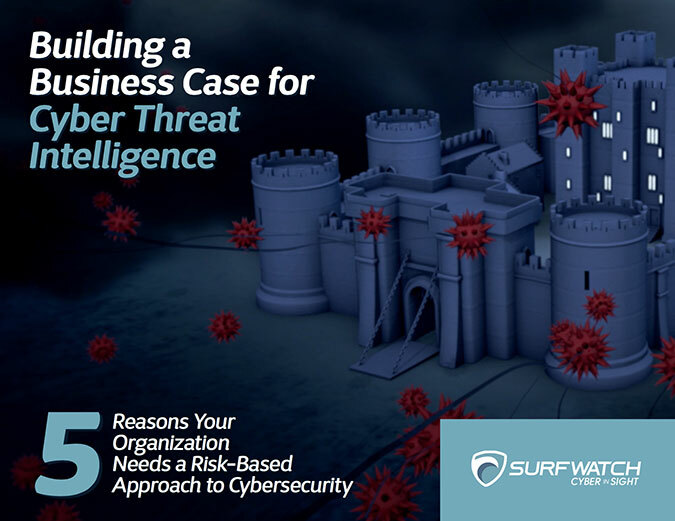 He added: every organization is a custodian of data, and the first step to mitigating cyber risk is to put a thought process in place assessing the risks facing your data, your infrastructure, your industry, and your partners and suppliers. Dark Web markets can provide valuable insight into many cybercrime trends. Unfortunately, there’s not enough education on what happens to data once it is stolen, he added. Listen to the full conversation with SurfWatch’s Adam Meyer below, or download the SurfWatch Cyber Risk Report: Year in Review. 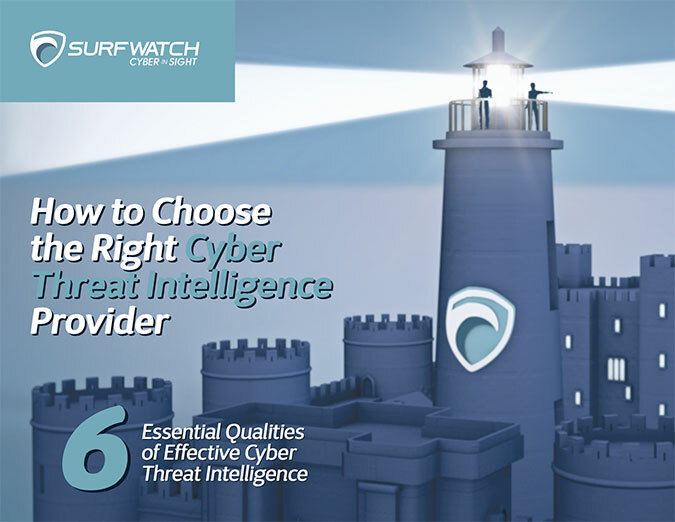 SurfWatch Labs recently released a threat intelligence report detailing cyber risk trends. They noted that cybercriminals have shifted their targets over the past year from focusing on credit card information at financial institutions to increasingly stealing personal information across a swath of industries. On today’s Cyber Chat we talk with our own Adam Meyer, Chief Security Strategist at SurfWatch Labs, about the report, cyber risk trends and what businesses need to do in order to stay ahead of cybercriminals. The hacking collective Anonymous made headlines by threatening to target Republican front runners Donald Trump and Ted Cruz. A large DDoS attack took down Swedish newspapers. Other trending events include more hospitals being hit with ransomware, a breach at USA Cycling, and a dangerous attack against a water treatment plant. On the advisory front new studies highlighted software vulnerabilities and employee passwords, Locky ransomware continues to be discussed by researchers, Microsoft if fighting back against malicious macros, and a new scam is impersonating ISPs. Legal stories include more warnings from the FTC, lawsuits against 21st Century Oncology and Costco, and arrests related to intellectual property theft and the Syrian Electronic Army. Plus, sports fans have terrible passwords.